When it comes to body jewelry, only when your piercing is healing you need to have stainless steel. Once healed, your options are wide open. One of the most popular trends is now organic body jewelry. If you are not sure what organic body jewelry is, let’s take a closer look. 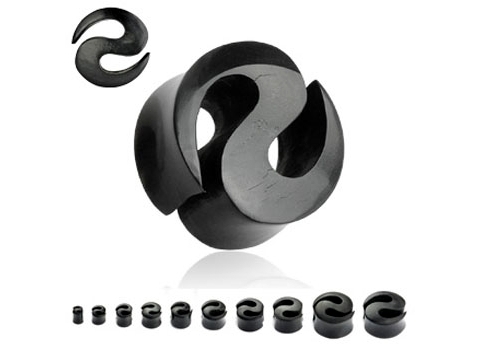 This fashionable type of body jewelry is made of wood, horn, bone, stone, and bamboo. The styles are quite amazing and you may be surprised to know just how great it is to adorn yourself with these types of piercings. Let’s take a closer look at these styles and what you need to know. Organic body jewelry is amazing. Let’s take a look at the different types that you can choose from and what each type of material offers you. One of the most popular types of organic body jewelry are those that are made from wood. 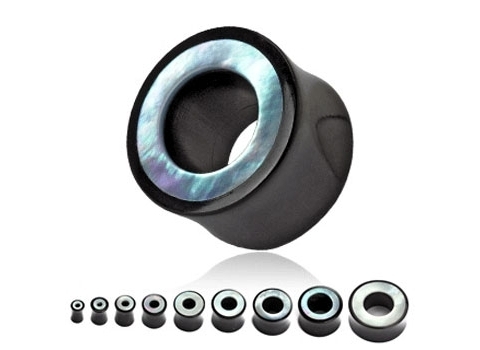 This has some great benefits, one of them is that the pieces are very light, therefore if you have a very big stretched piercing, wood may be what you are looking for. Wood organic body jewelry comes in a huge array of colors and can be made from many types of wood, with bamboo being all the rage. There are some things that you should know about wood organic body jewelry. Most of them are very safe, but you should be on the lookout for a reaction that can happen to the dyes that are put into them. While rare, do take not of any reaction and be sure to purchase your wood jewelry from a reputable seller. Also, remember that wood organic body jewelry is not of new piercings. 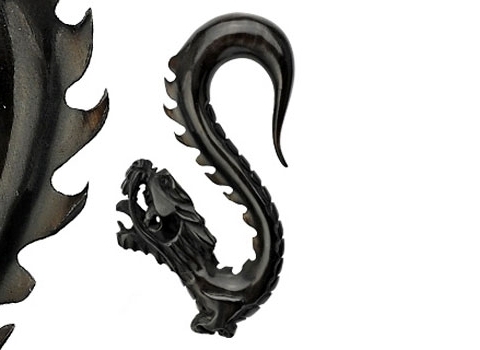 This is for only well healed piercings that you can take to a whole new level with this material. When cleaning this type, do so once a week with a bit of olive oil, which stops the wood from cracking. And you can use tea tree oil which is great for cleaning and to make the wood very shiny. Now, let’s take a look at bone organic body jewelry. While there are many different animals that bone jewelry can come from, in many cases it is from buffalo or cattle. This type is very light, so just like with the wood, this is great for any stretched piercings. Many people think of bone as being pure white; however it is actually in many shades that range from that solid white all the way to black. This type of jewelry can be carved into countless shapes and you can find some very unique pieces. When you wash this kind, you should do so with some antibacterial soap and a bit of water. Then, one time each month, rub a bit of olive oil into it, to keep the bone in good shape. And remember, just like the other organic body jewelry, this should only be used on a piercing that is healed completely. Now let’s look at ivory organic body jewelry. Many people think that this is off limits, as elephant ivory (the tusks) are illegal. However, there are actually other kinds of ivory that can be used; it is usually taken from walrus. You need to take good care of this type and not allow it to become too dry, because if it does it can crack and get bacteria on it. You can clean it with antibacterial soap and then rub olive oil into it and you should do that about every four weeks. The last type of very popular organic body jewelry is rock. It is heavy, so you should keep that in mind. Rock organic body jewelry is usually small pieces. It is very strong and usually lasts a long time. You should clean it about every four weeks just the same way that you would with ivory organic body jewelry. < Are Hoop Earrings Out of Style?